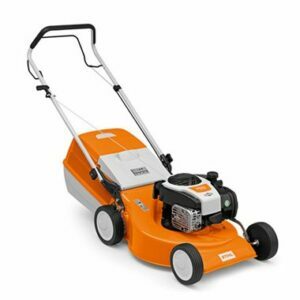 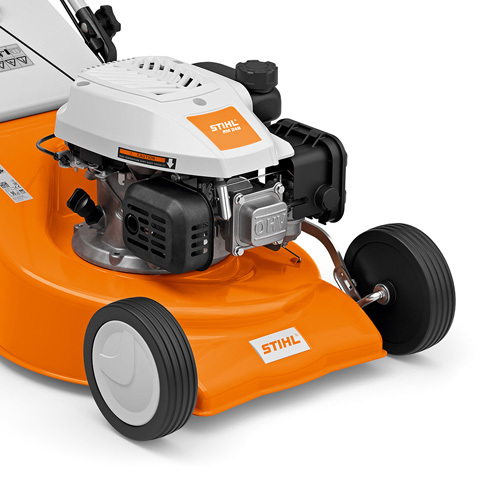 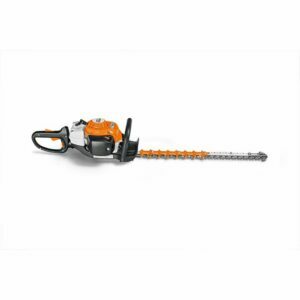 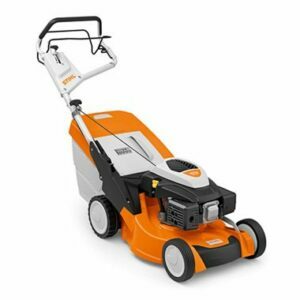 The STIHL RM 248 petrol lawn mower has been developed to effortlessly mow medium-sized lawns up to 1200m². 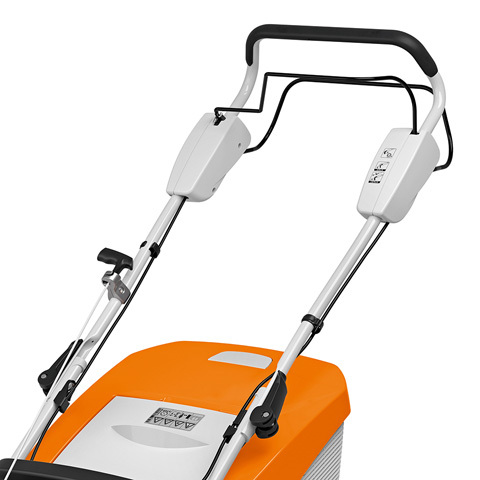 This practical model is easy to manoeuvre around the garden. 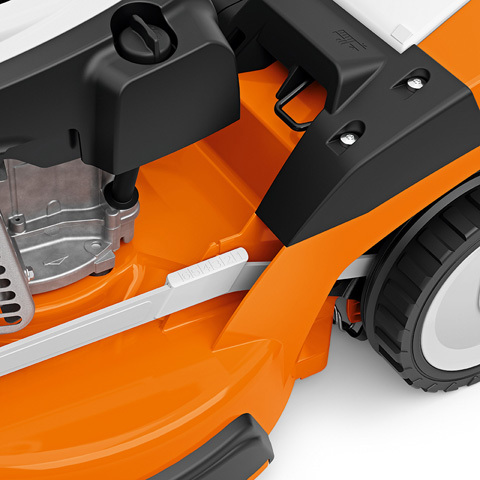 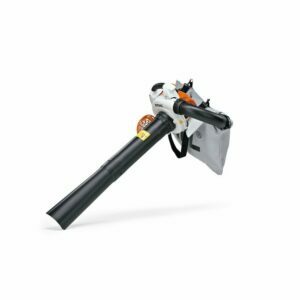 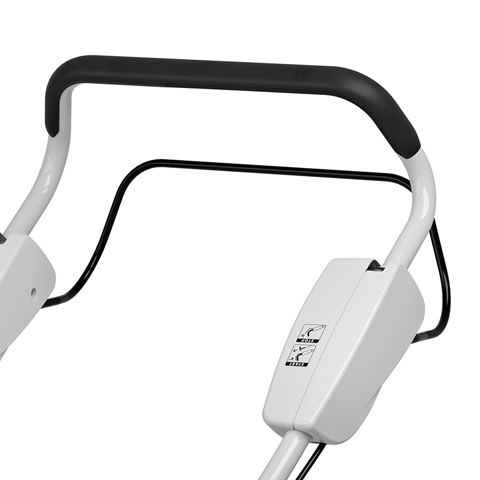 Featuring foldable handlebars with a super-soft grip, the RM 248 offers a compact storage solution and extra comfort when pushing across the lawn. 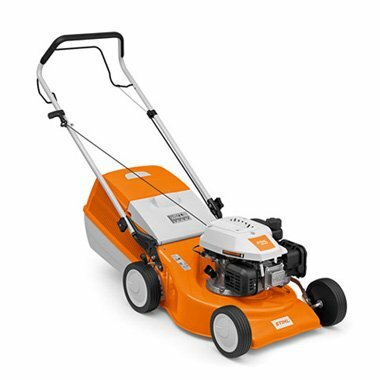 Simple operation of the central seven-setting cutting height adjustment enables an extremely precisely cut lawn at heights from 25 to 75 mm. 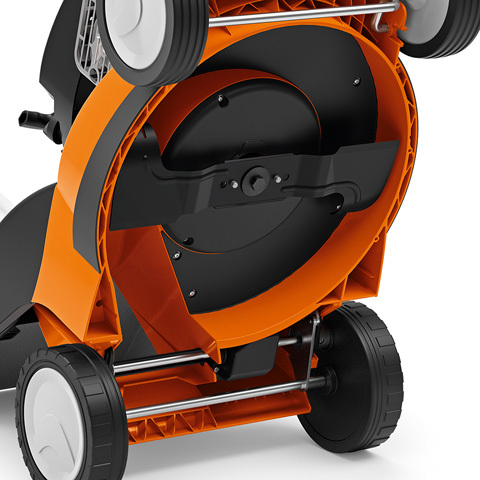 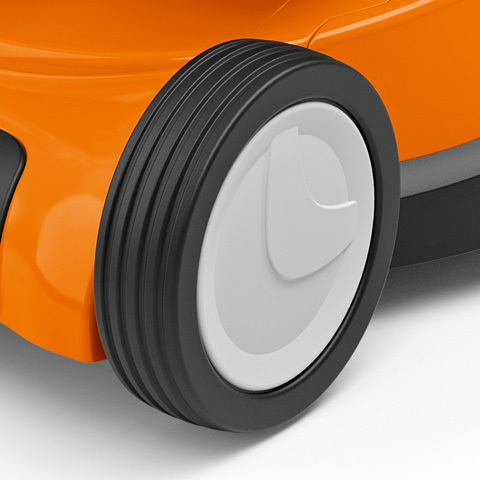 The large 55-litre grass catcher box ensures fast mowing with fewer breaks.